There is no doubt that the teeth are very vital in contributing to your attractive appearance. 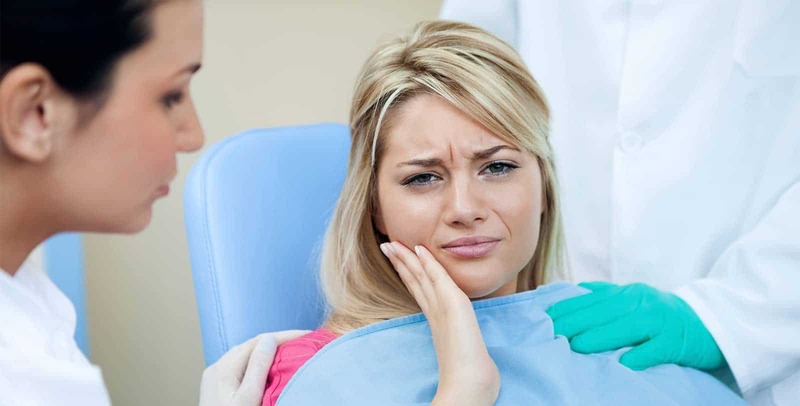 But, sometimes you might lose a tooth or two due to improper care and maintenance or it might have been damaged due to some accident. 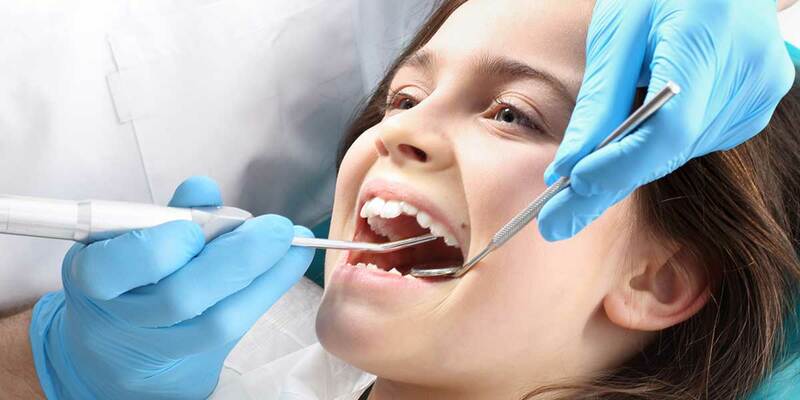 In either case, you can get the missing or damaged tooth replaced with the help of Restorative Dentistry Abbotsford. Replacing the tooth or teeth you have lost is very important not only in terms of beauty. It is important in your oral health point of view as well. Who can practice Restorative dentistry? The American Dental Association does not consider Restorative dentistry as a specialty. 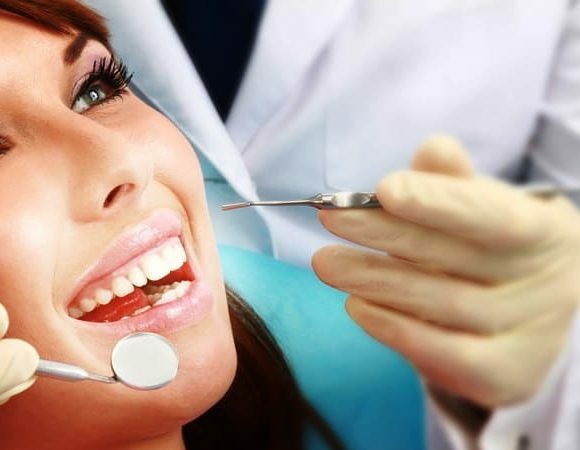 Therefore, Restorative Dentistry Abbotsford can be practiced even by general dentists. 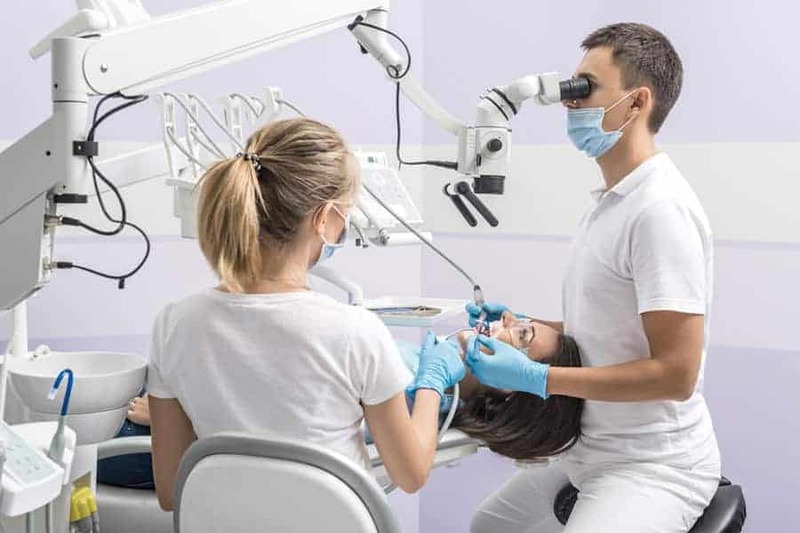 Though Restorative dentistry Abbotsford can be done without any additional education or certification, whether a dental practitioner takes up the job of Restorative Dentistry Abbotsford depends on whether the treatment involves the use of a complex process or a simple one. However, prosthodontics specialists may be considered as masters in Restorative Dentistry Abbotsford. 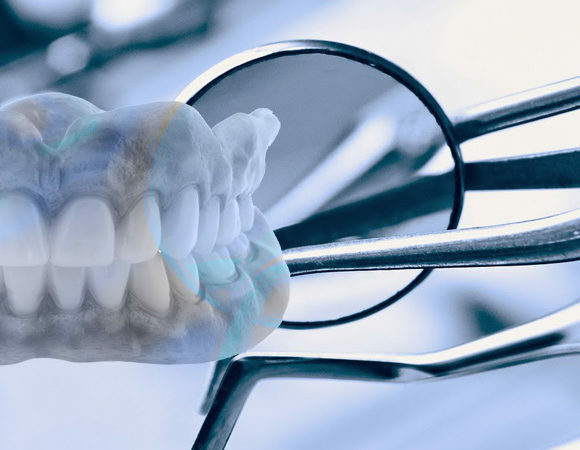 What are the processes/procedures involved in Restorative dentistry? 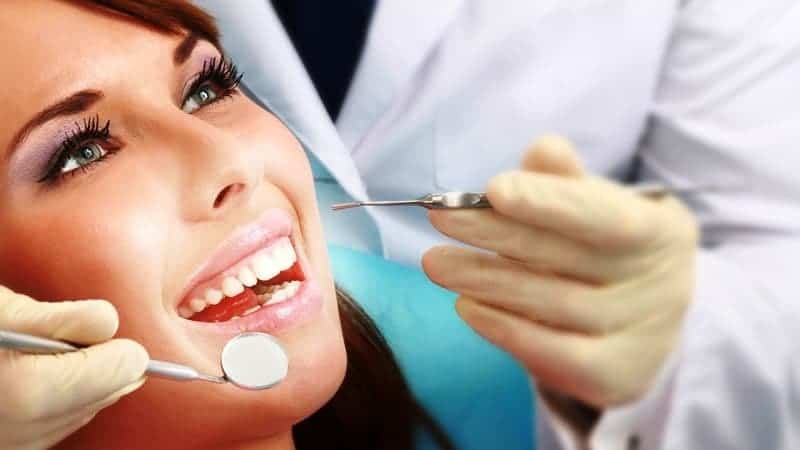 The Restorative Dentistry Abbotsford involves the use of the right procedure to ensure that your original facial features, as well as your smile, are restored. They wish to ensure there is no plaque build-up. 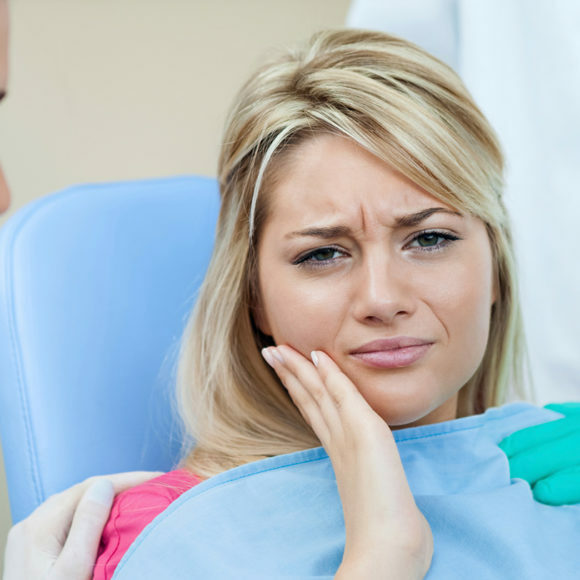 The odd-shaped gaps are quite vulnerable to plaque and bacteria attack. The gap in the teeth could add the stress in the other teeth. This is because the surface area available for chewing gets reduced when there is a gap in the teeth. In cases where the use of dentures, bridges etc are not possible. Restorative Dentistry Abbotsford resorts to dental implants. 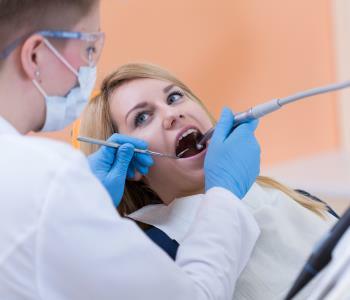 However, the use of dental implants depends on the physical factors such as health complications you might already have as well as the fiscal soundness which means your budget. 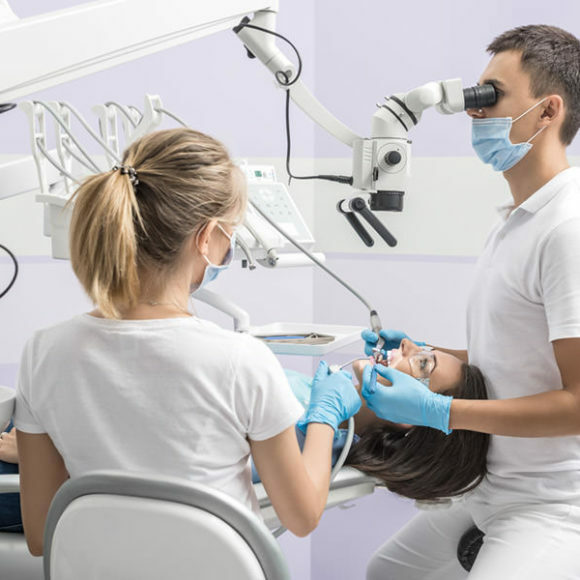 Direct- This type of Restorative Dentistry Abbotsford refers to the process of placing a filling into a cavity that the Practitioner makes to replace the tooth. 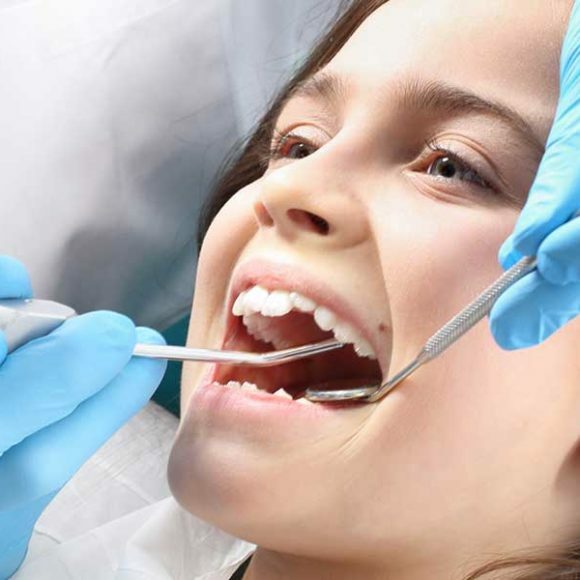 The filling that might be used in Restorative Dentistry Abbotsford varies depending on the location of the teeth and the type of filling that is required for the same. 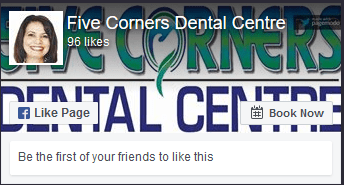 Indirect- This refers to the process of customized Restorative Dentistry Abbotsford the specialist employs like the use of the crown, inlays as well as outlays. This type of Restorative dentistry Abbotsford refers to the process of fixing the crown, inlay or outlay that is fabricated in the lab. The Restorative dentistry Abbotsford of this type offers highly expensive options that include inlays of gold. But, if you want to have a natural looking teeth, you may opt for porcelain or composite resin. Consult the specialists to learn about the options available to restore your tooth and smile.